Bright red in colour the pomegranate seeds are also called arils. Tartness is a character that only the unripe fruit carries. They make the lips pucker. So apart from reducing the cancer chances that a body faces, Pomegranates keep the heart healthy and reduce blood pressure. It is also a natural way to boost immunity. Anything worries you about the digestive system? Eat pomegranates regularly and it will sort the digestive issues out. 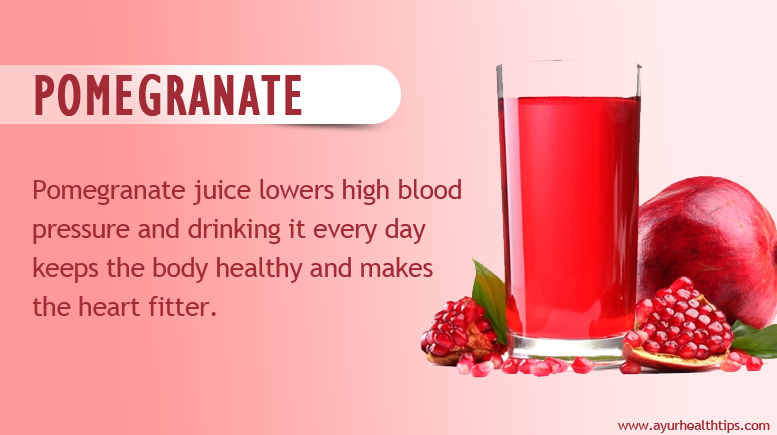 Pomegranates are a hot favourite among the calorie conscious crowd because it tends to help the body lose weight. Full of vitamins and minerals, it has cosmetic properties and is being used in various beauty cosmetics. Pomegranates are also a good component of the super fruits that boost the overall health of the body. While you may enjoy a refreshing chilled juice made at home in summers, Pomegranates can also be eaten in the seed form. Another way is to add the seeds to other dishes and make a mix. There are pomegranate preserves and jams as well which are very good resources of health benefits. Get back to your school days by helping your body boost its immune system. Pomegranates can help the body cover the potassium levels that are needed every day. Native to Persia and one of the oldest fruits, eating pomegranates is also essential for good skin and beauty. So if you have not been very fond of pomegranates ever, this is just the right time to add them to your daily diet and intake of food. In fact reduce on something else and make sure you eat pomegranates in some form or the other. Anything that is stained by pomegranates retains the colour and just about anything can be stained. The best way to get rid of the stains is to dab a huge load of talcum powder onto the stain immediately. This is the only way in which you can try and eliminate the stains. Else it leaves a mark! If you think this historical fruit has just mysteries to it, then here are some facts to amaze you and make you see the many benefits.